Join BCPWN for a complimentary Power Stretch and introduction to Aerial Yoga with Shari Beagelman of Zen Family Yoga, located within Studio L in Waldwick, NJ. Ease into the weekend with a Saturday morning fitness experience that will open your eyes to a new approach to yoga -- get ready to stretch your limits while you are introduced to aerial yoga! No experience is necessary and this class will be tailored to all fitness levels -- beginners (or those intrigued by the aerial yoga craze!) are welcomed. While you're "striking a pose," learn more about Shari's outreach to area teens through her GLOStrength program. 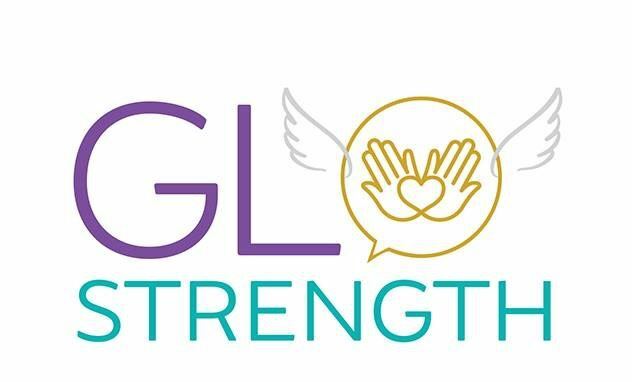 GloStrength is a teen course founded by Shari Beagelman that addresses emotional intelligence, communications skills, yoga, aerial yoga and learning how to cope with feelings of sadness, rejection, anger and feeling left out. It’s the other side of social media that “wisdom-izes” today's youth.